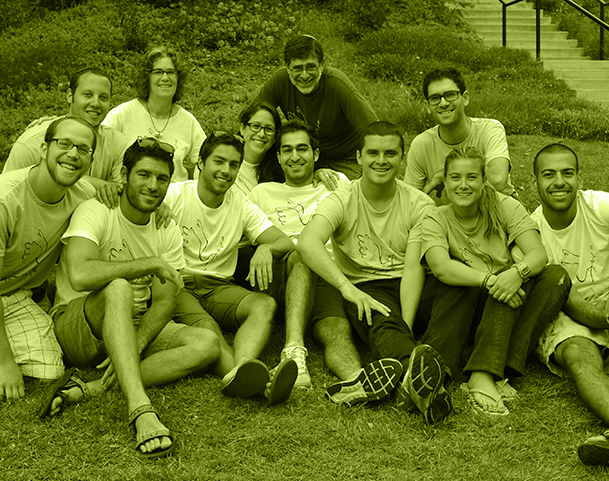 Avi Shabbat 2016 – apply today! Thank you to those campuses who have participated with us over the past five years. Join us and apply for Avi Shabbat 2016! Thank you to the campuses across North America who have participated with us in the past! Please join us again in 2015-2016. 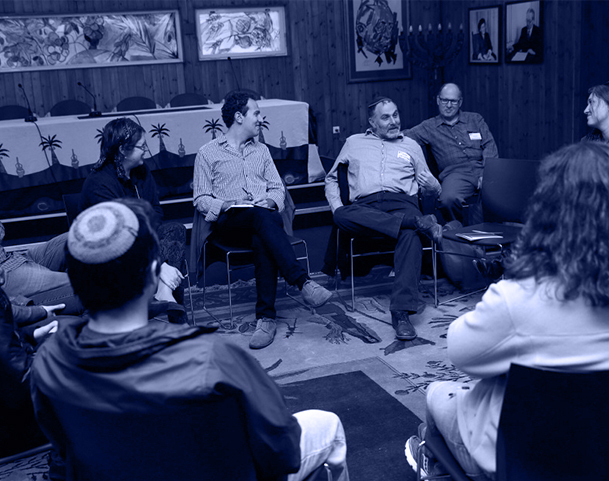 Apply for Avi Shabbat 2016 and submit a letter of inquiry for Winter Innovation Grants. We are also delighted to announce a new exciting partnership with Resetting the Table. 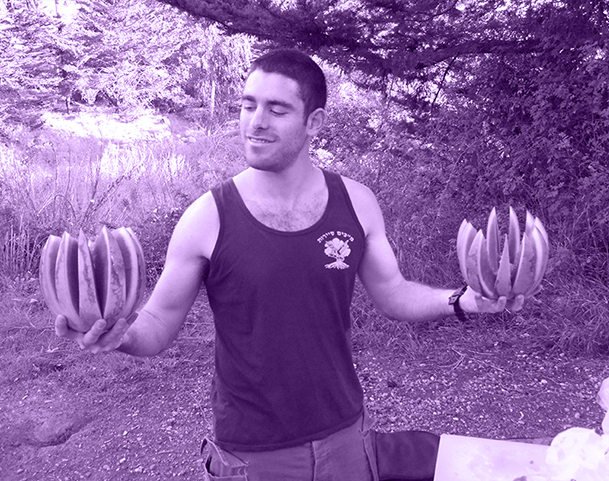 The Avi Schaefer Fund/Resetting the Table Challenge Grants are available to select campuses that are applying for an Avi Shabbat Micro Grant or an Innovation Grant this coming academic year. In order to apply, the campus is expected to commit to contributing some funds for the implementation of the program. For more information contact us. Did you miss our January newsletter? 2014-2015 was a busy year for the Avi Schaefer Fund and we are excited to share this past year’s successes with you in our latest newsletter edition. We are excited to share the growing impact and geographic reach of the Avi Schaefer Fund (ASF) campus programming through our new interactive map showing campus activity from 2012-2015. ASF Campus Granting Programs engage students and college campus communities across North America- from Los Angeles to Providence, from Calgary to New Orleans and many places in between. 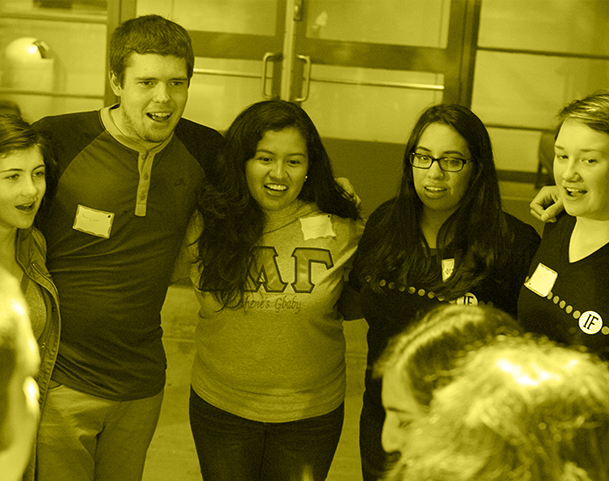 The idea to bring Avi Shabbat to our campus this year was inspired by the success of last year’s event. Hearing from the students about the great experience they had made me want to make this event an annual one. In the wake of religious turmoil gripping the world, Muslim and Jewish students at Binghamton University chose to set aside differences and set their plates for dinner instead. The Avi Schaefer Fund is delighted to continue to partner with Hillel International and Ask Big Questions. 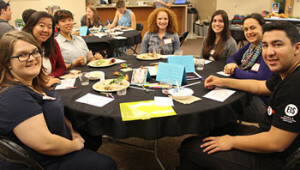 Many of the campuses who participate in Avi Shabbat utilize ABQ in different ways, some have the ABQ fellows facilitate on their Shabbat conversations and others put their conversation guides into practice around the table, on the couch, and with communities on their campuses. Where are you going to be on Monday, March 16th?